Startup CEOs are particularly good with social media; people who are entrepreneurs seem to embrace learning, reinvention and being unafraid of failure. Startup execs like Darmesh Shah and Carrie Kerpen have been out of college since before social media emerged, but along the way they’ve managed to embrace social media and make it a core part of their executive being. 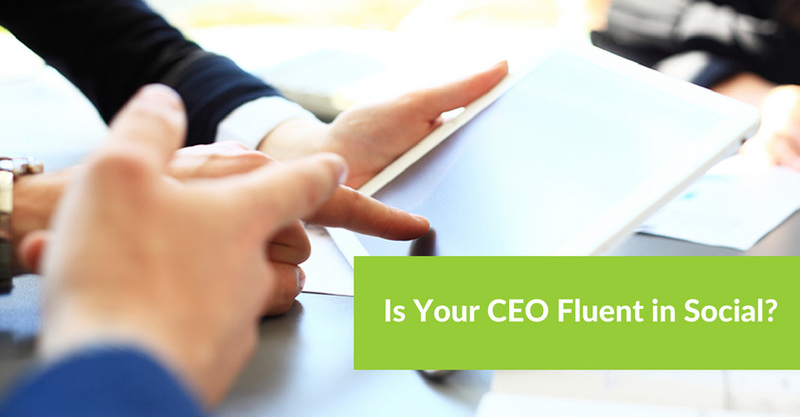 However, most CEOs and C-level executives aren’t there yet. We give special credit to the few who have embraced social media: look, another short list of CEOs who tweet. It’s as if we’ve just spotted a violin prodigy or some kid who speaks seven languages. 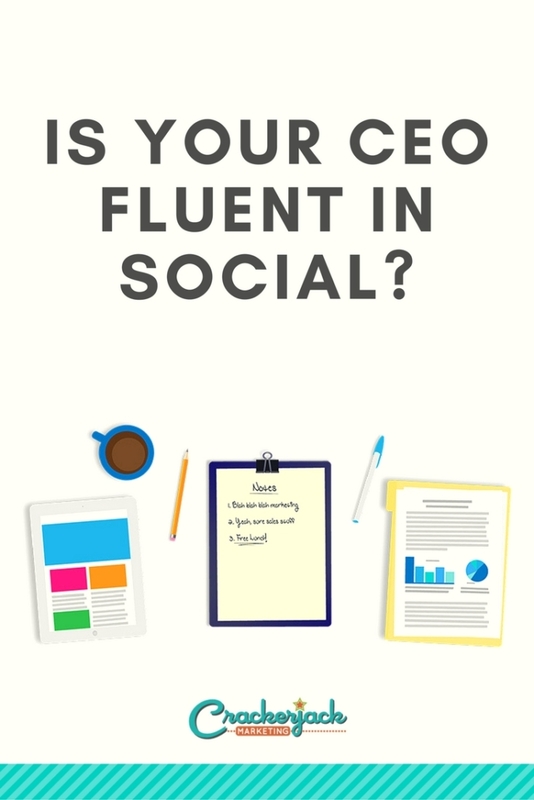 For some C-level execs, they’re learning social the hard way. Brian Kardon, CMO at Lattice Engines, learned from reading, asking tons of questions, and simply jumping in and doing it. However, for every Brian Kardon, there are tons of old-school C-levels who will never get it, either because they don’t think it’s important or because they simply can’t learn anything new at this stage. 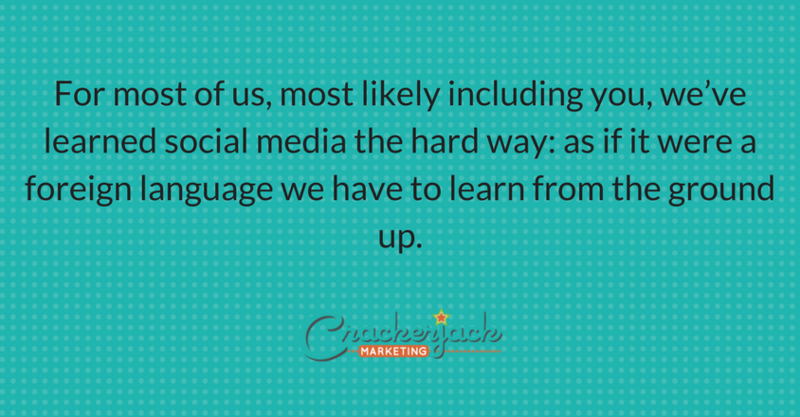 So what happens if your CEO thinks he or she doesn’t have the “language learning” gene for social media? Given that 82% of consumers say that they trust a company more if its executives are engaged in social media, it’s definitely time for many more of them to hit the books. Or perhaps it’s time for an early retirement.